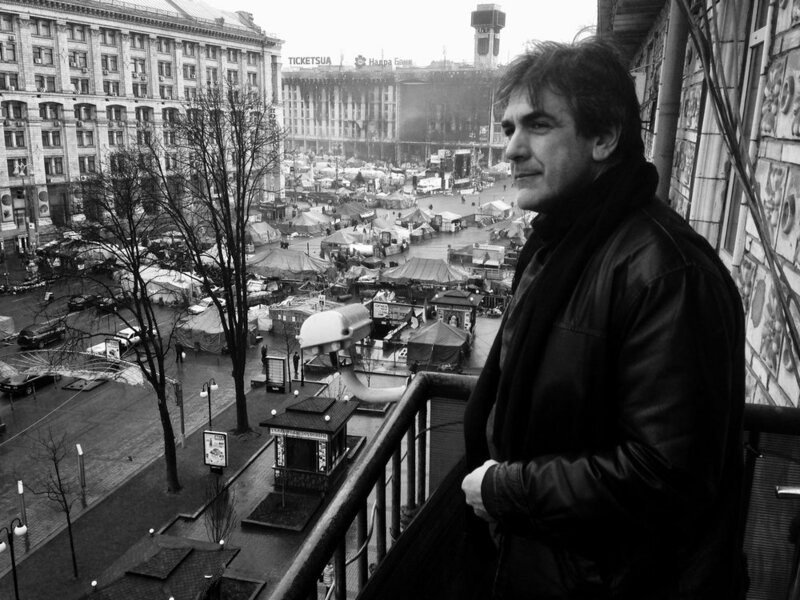 From Chechnya to Iraq, from Moscow to Kabul, from Massachusetts to Maine, David Filipov has sought to tell the stories that might get lost in the din of news headlines: offbeat stories, the unexpected stories, stories found in the places where no one else is looking. As an editor, he has worked with reporters to unearth and detail man-made changes to the environment, show the social inequities built into the gambling industry, and explain opioid addiction as a problem that knows no socioeconomic barriers. He has overseen the weekend news operation at The Boston Globe and collaborated with editors to add video, photo, graphic, display and online components to maximize audiences. He contributed to the 2014 Pulitzer Prize for Breaking News Reporting as part of the Boston Globe newsroom staff covering the Boston Marathon bombing; he won the 2014 Edward R. Murrow Award for Continuing Coverage as part of a team of Globe videographers; the 2003 James Aronson Award for Social Justice Journalism for his contribution to a series on deaths from preventable diseases, and the Overseas Press Club Hal Boyle Award for his reporting in 1999 from Chechnya.